Take in the beauty of Chichester Harbour and get close to some of our wonderful wildlife which will include a variety of birds and with luck, Harbour Seals. There will be a wildlife expert to give a commentary and answer your questions. Tea, coffee and biscuits are available on board and you are welcome to bring your own refreshments. Bring binoculars if you have them. The boat is fitted with a wheelchair lift and a toilet. Please advise if you will be bringing a wheelchair. Please book online or call 01243 513275. 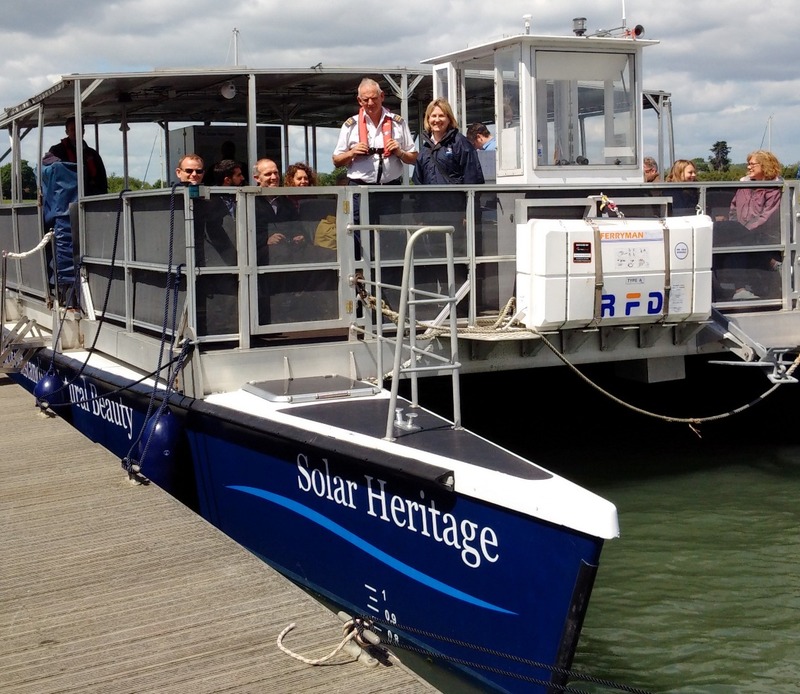 To join the Friends of Chichester Harbour click here. To book tickets for the Friends please call the office on 01243 513275. Do you need to use the wheelchair lift? Please call the office on 01243 513275. Conservancy cancellations: All boat trips are subject to alteration or cancellation on the advice of the skipper. If the trip is cancelled passengers will be contacted by phone and/or email and an alternative date or refund will be offered. Customer cancellations: We are sorry but due to administration costs, all fees paid that are under £20 are non-refundable. Refunds where the fee is £20 or more can be made only if we are able to fill your place.